Mega Sale! 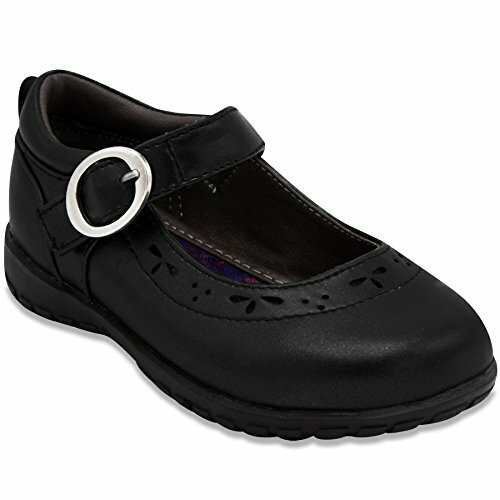 Save 27% on the French Toast Girls Gina Flat Mary Jane Oxford School Uniform 9 Black by French Toast at Sherlock Coat. Hurry! Limited time offer. Offer valid only while supplies last.